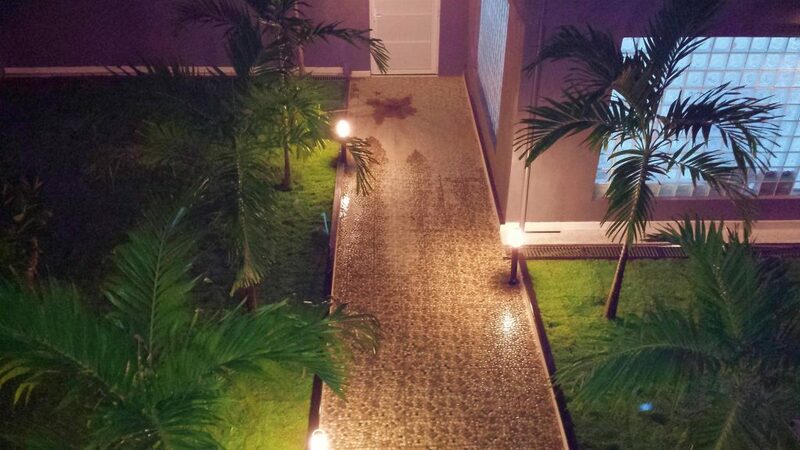 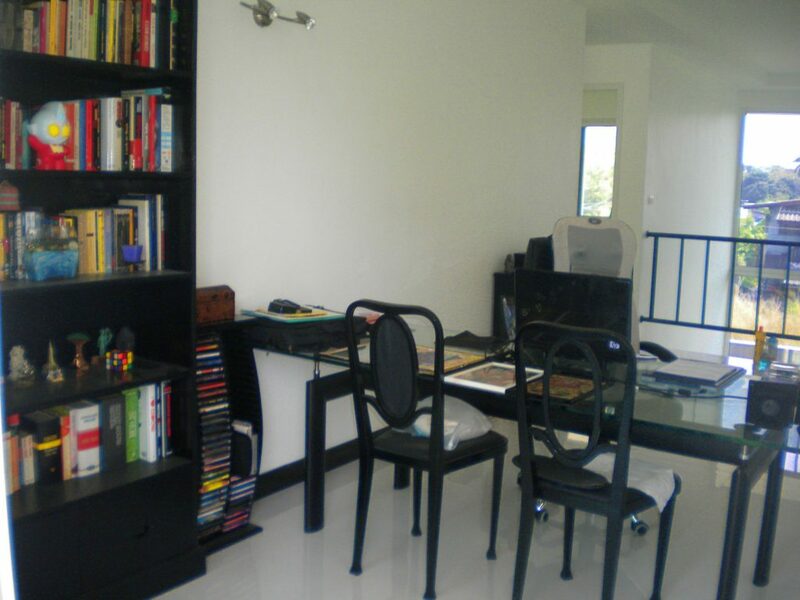 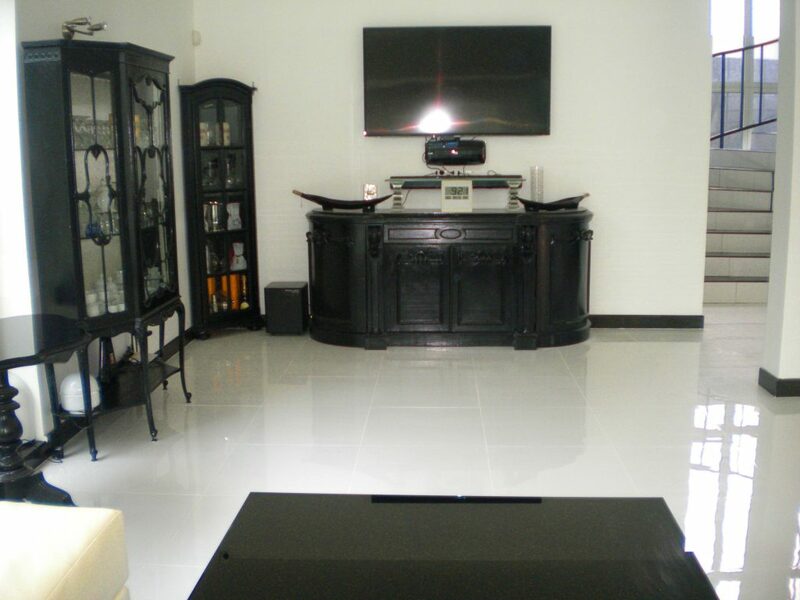 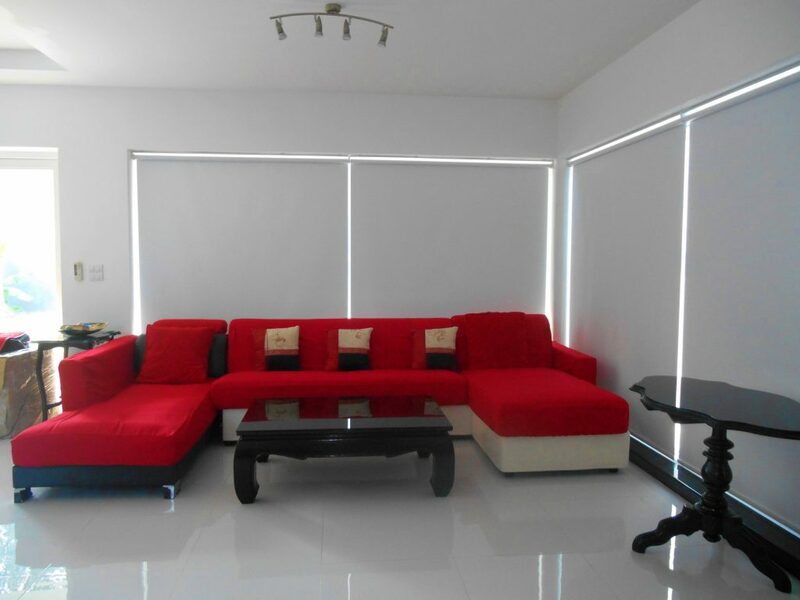 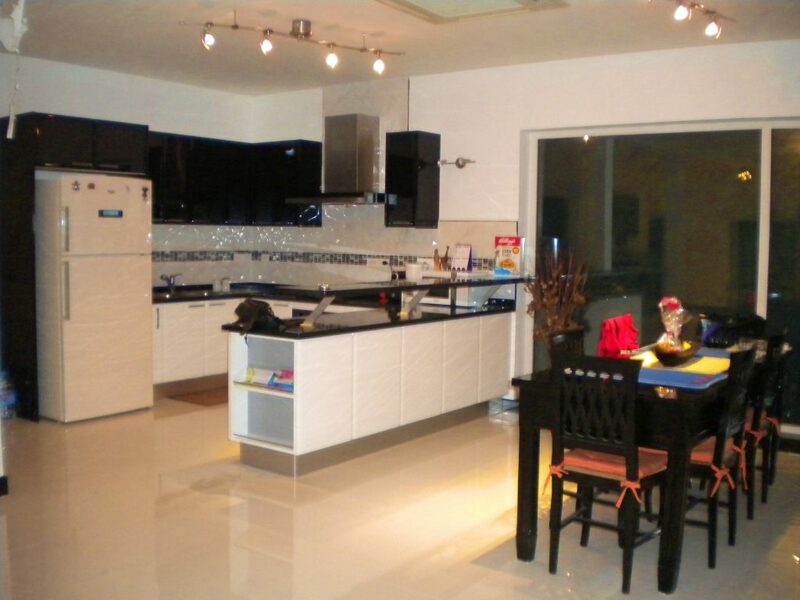 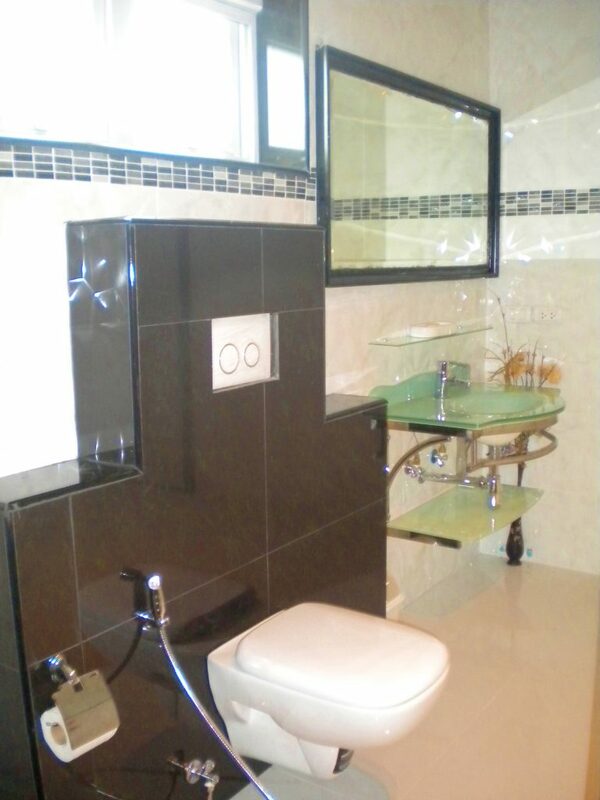 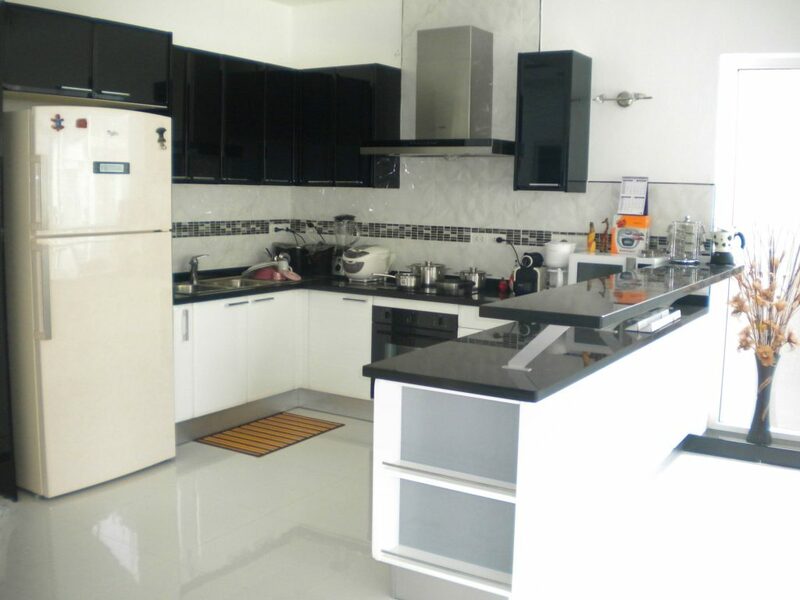 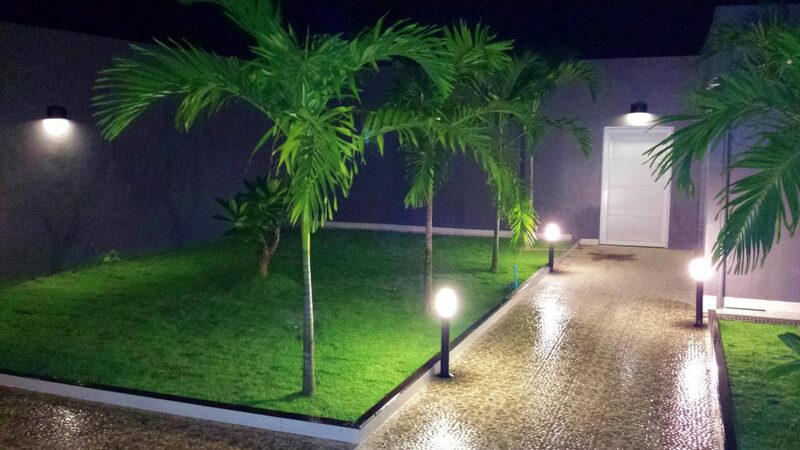 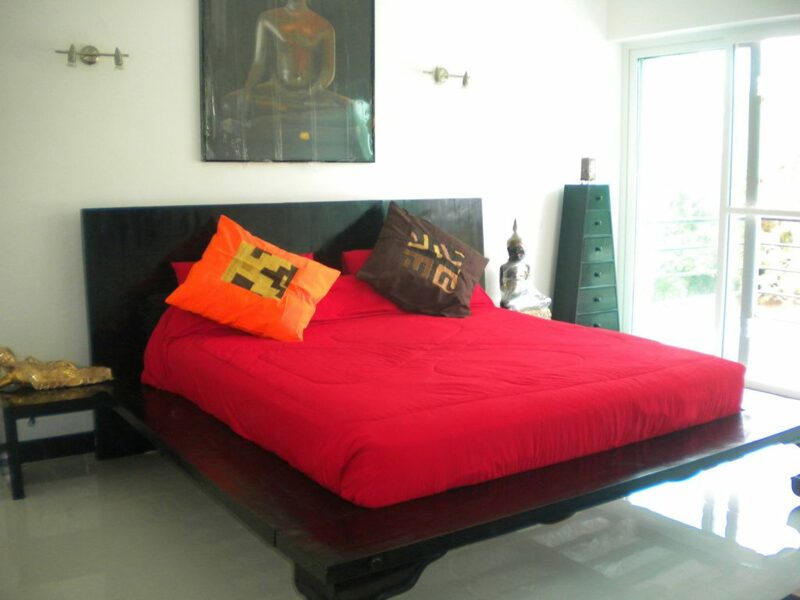 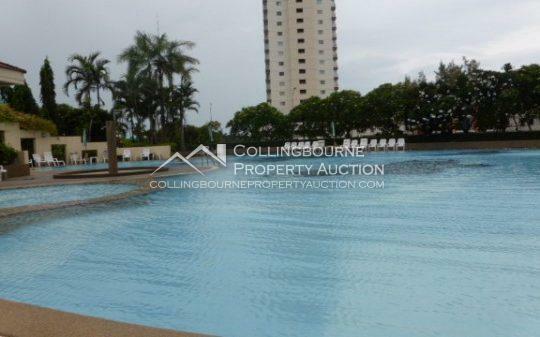 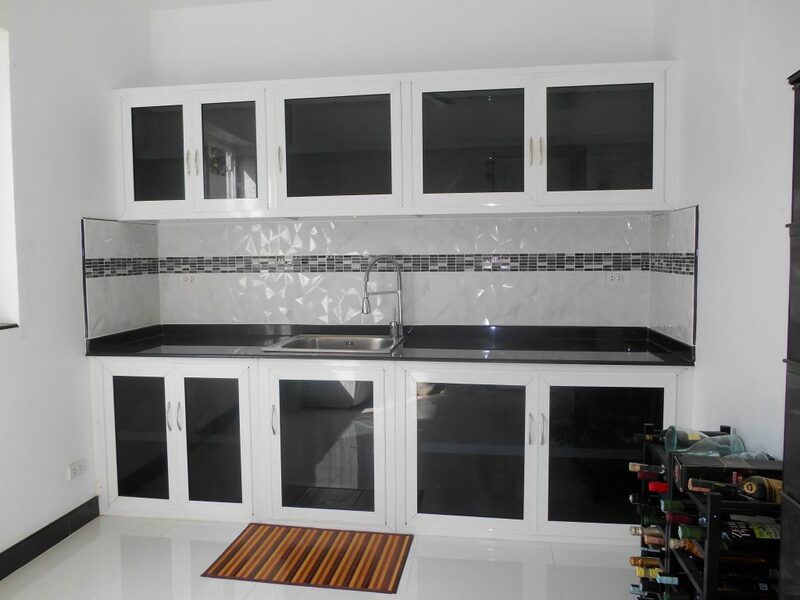 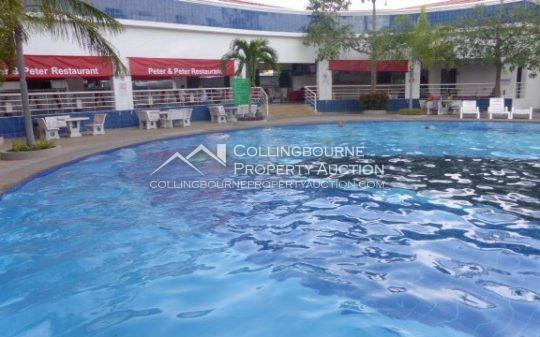 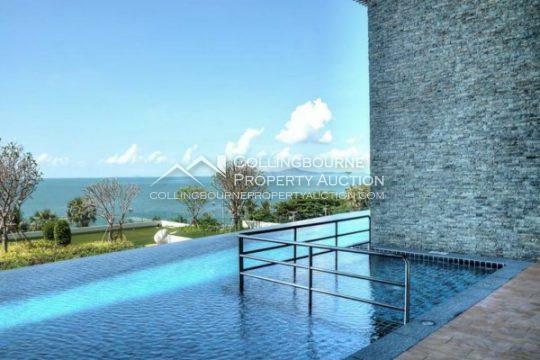 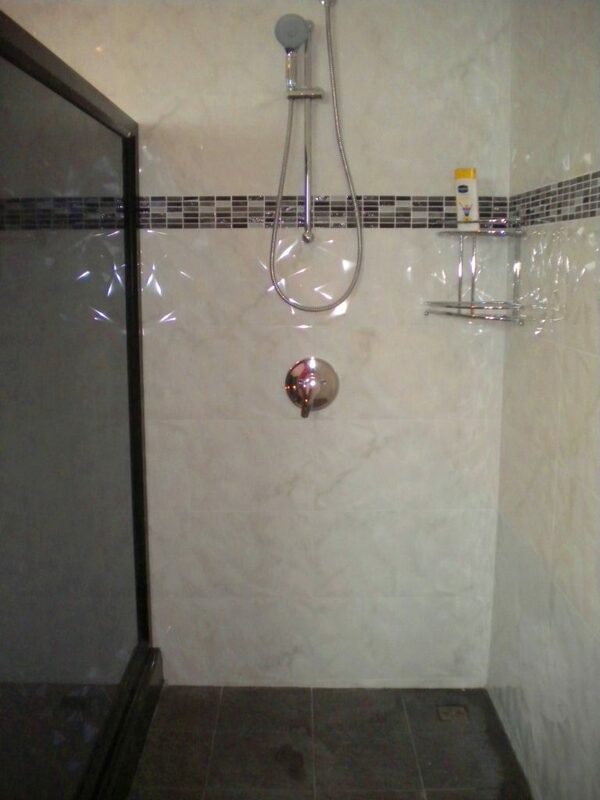 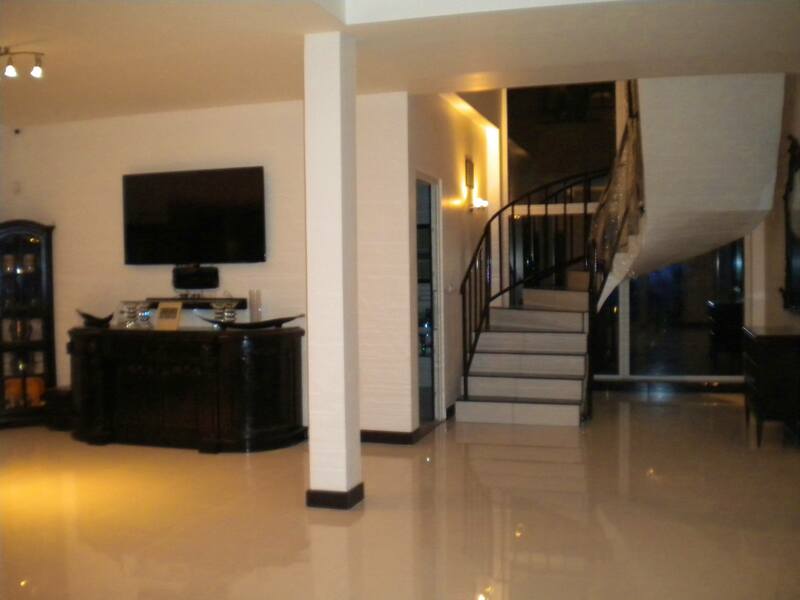 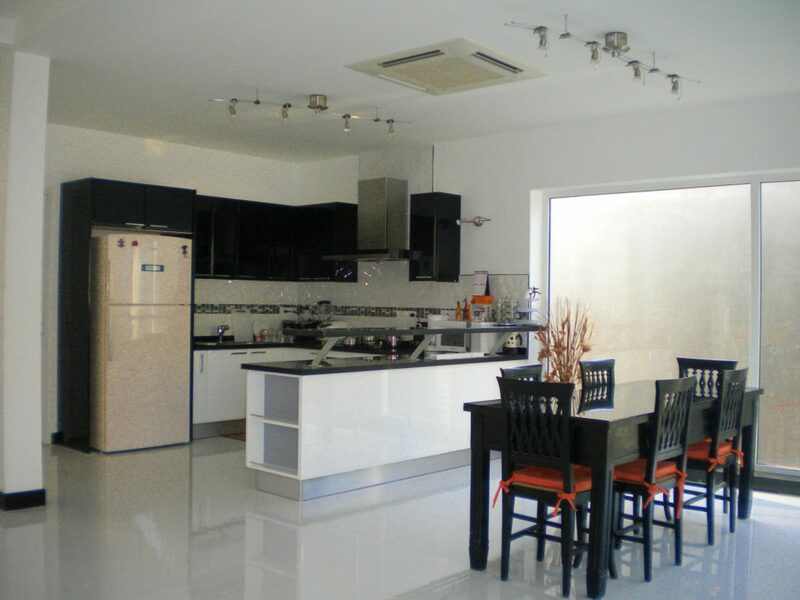 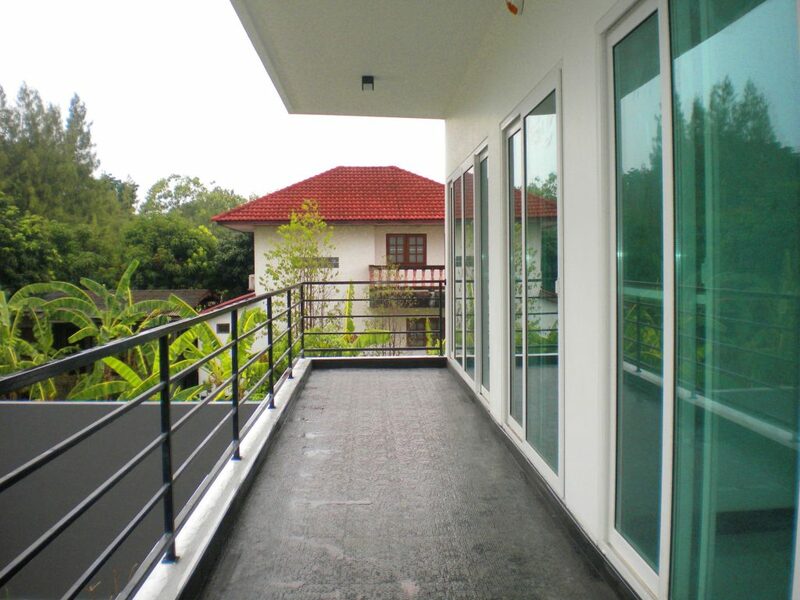 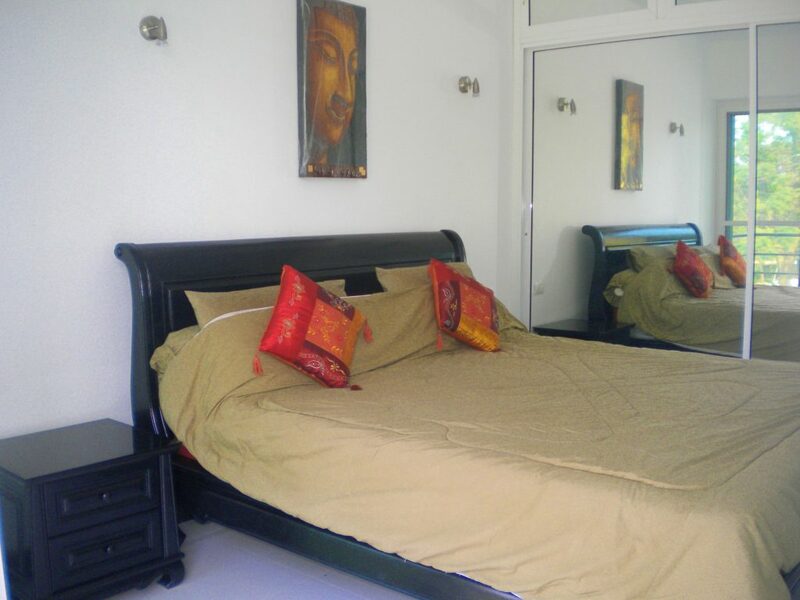 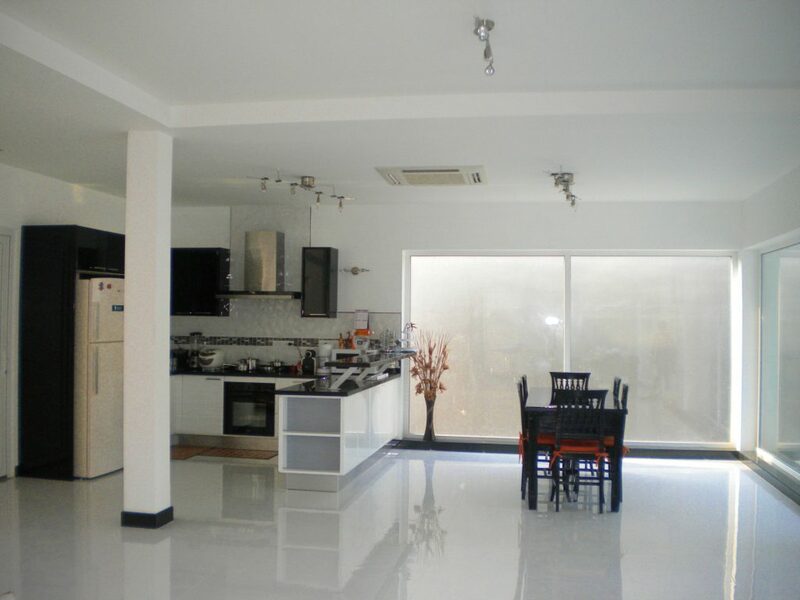 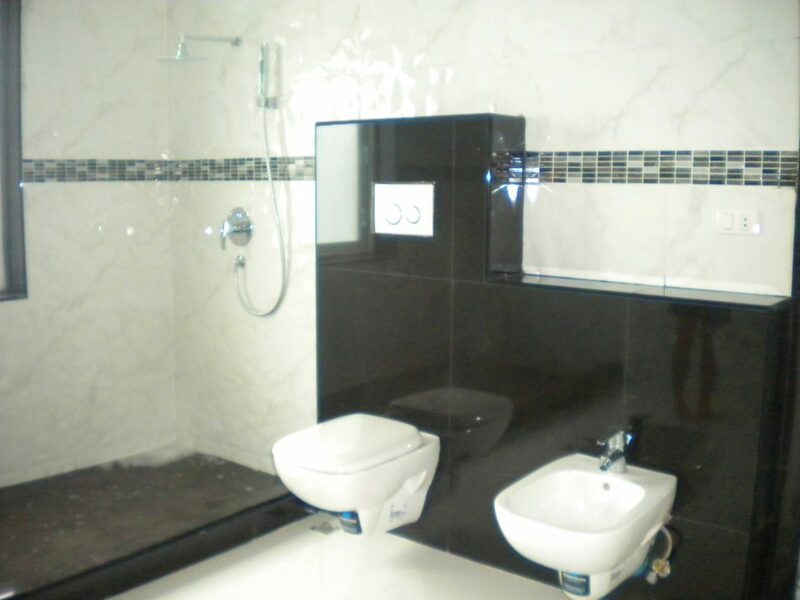 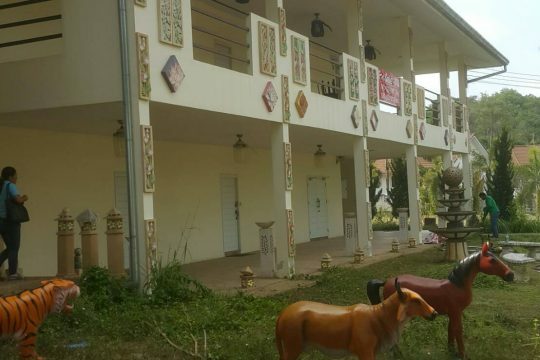 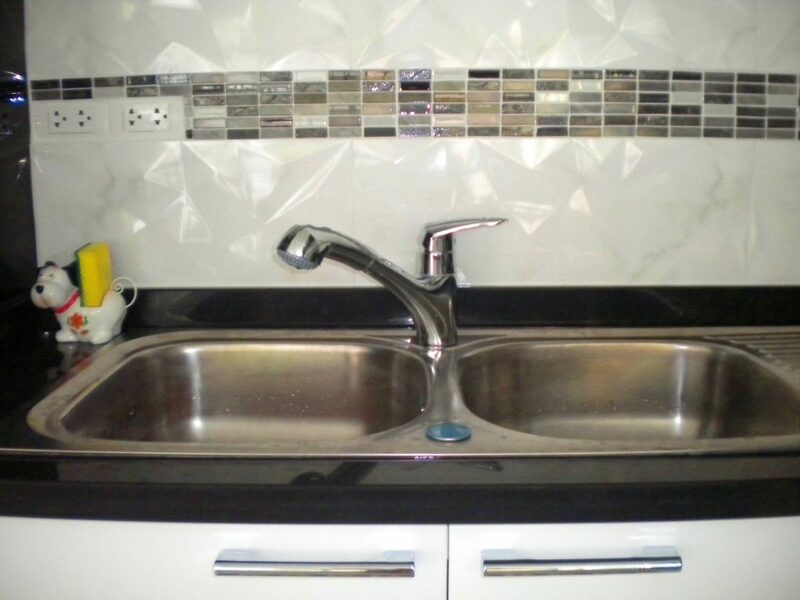 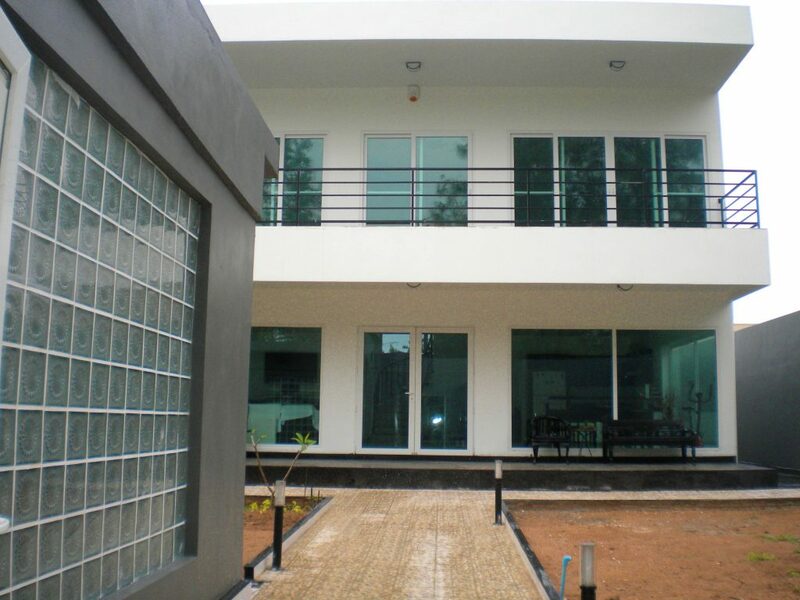 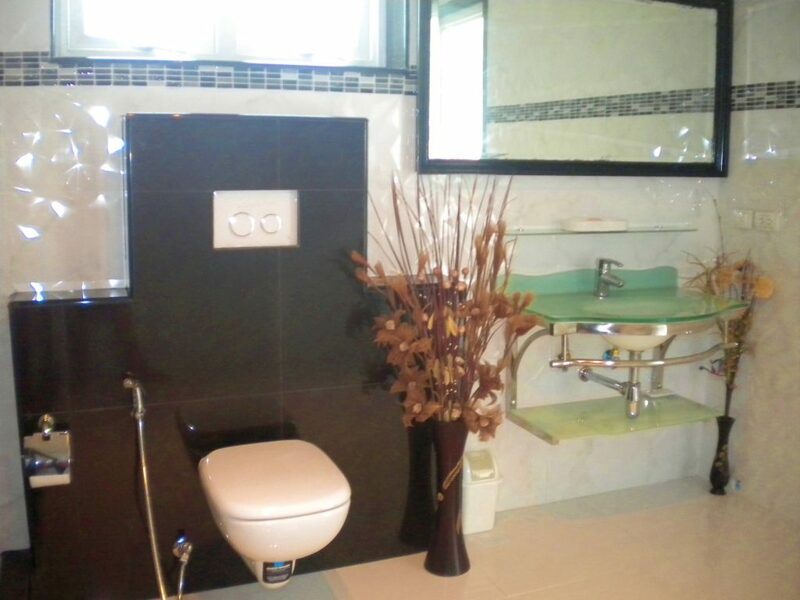 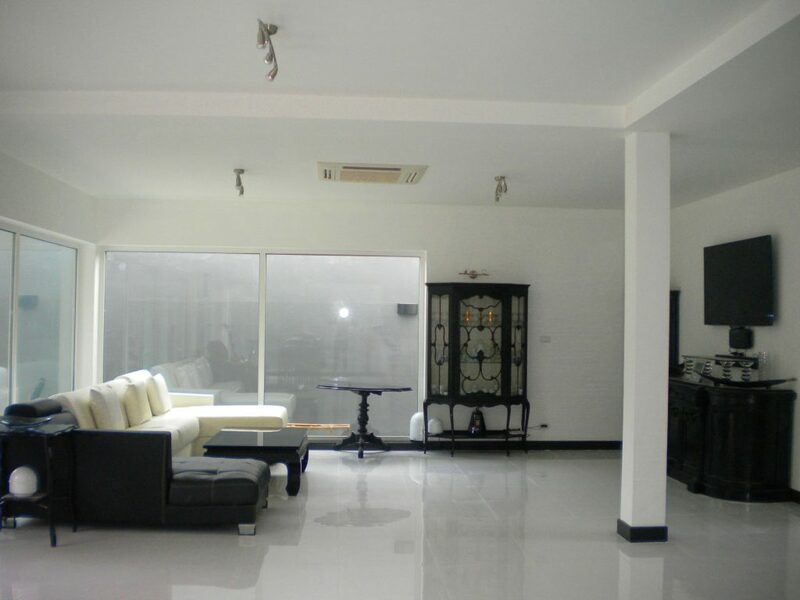 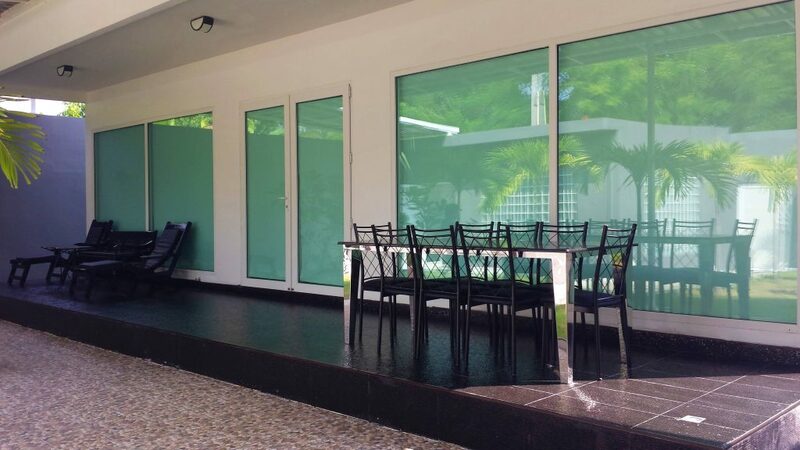 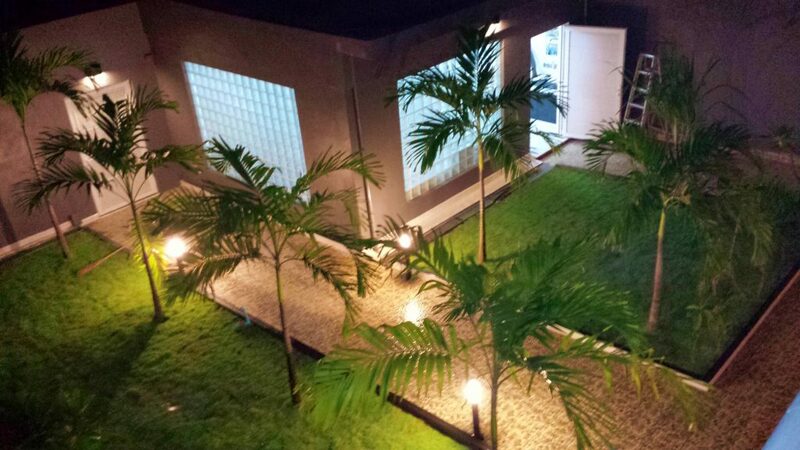 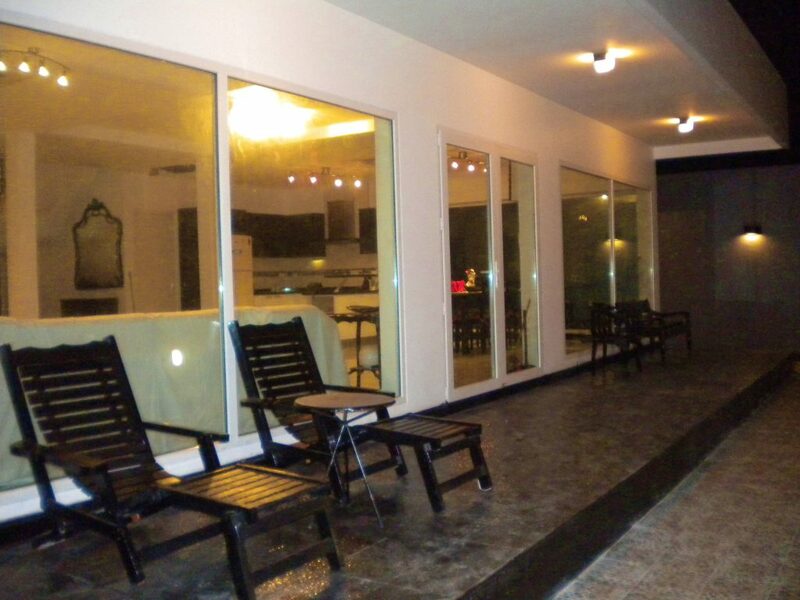 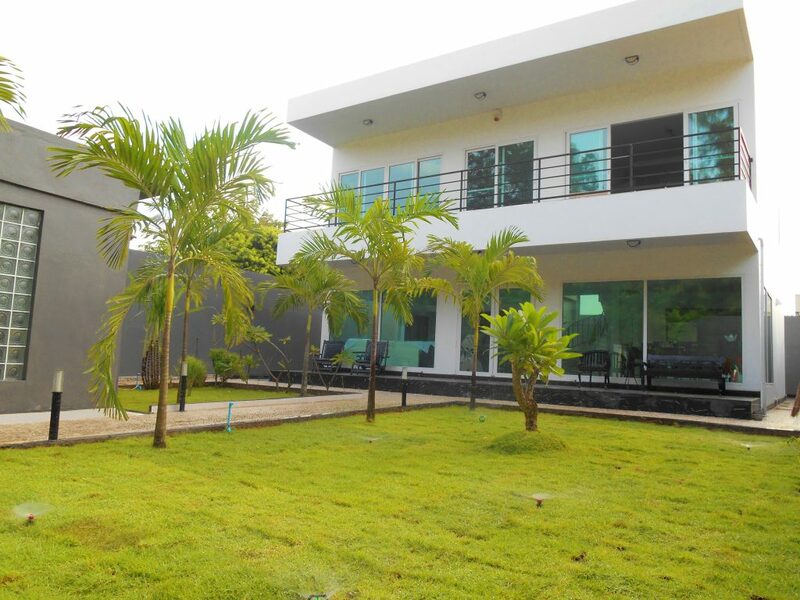 Three Bedrooms Three Bathrooms and Two Kitchens for sale in Soi Wat Bunkanchanaram, Jomtien. 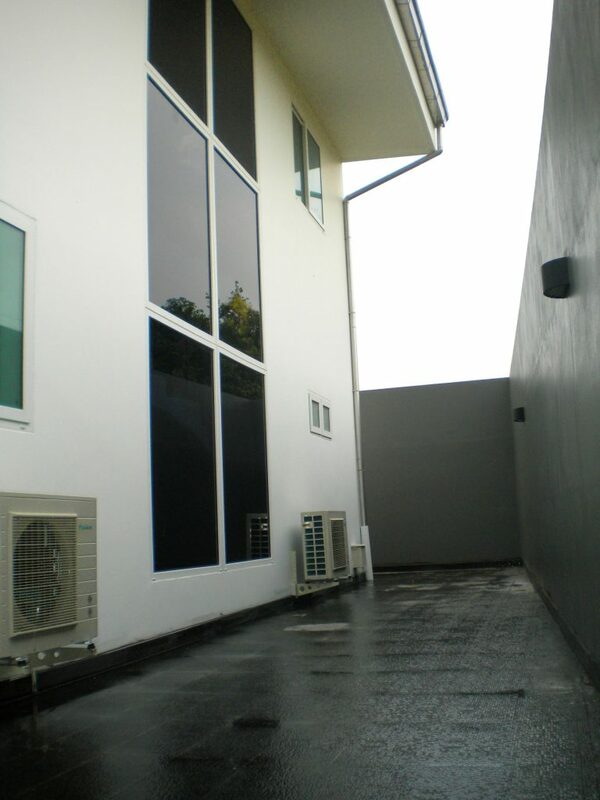 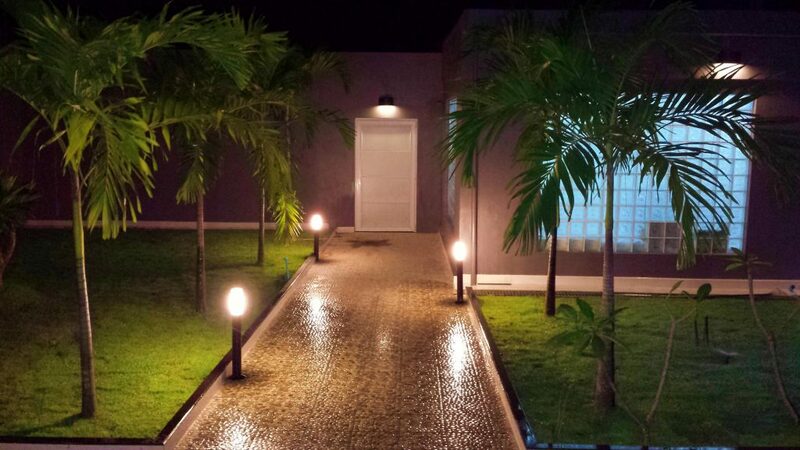 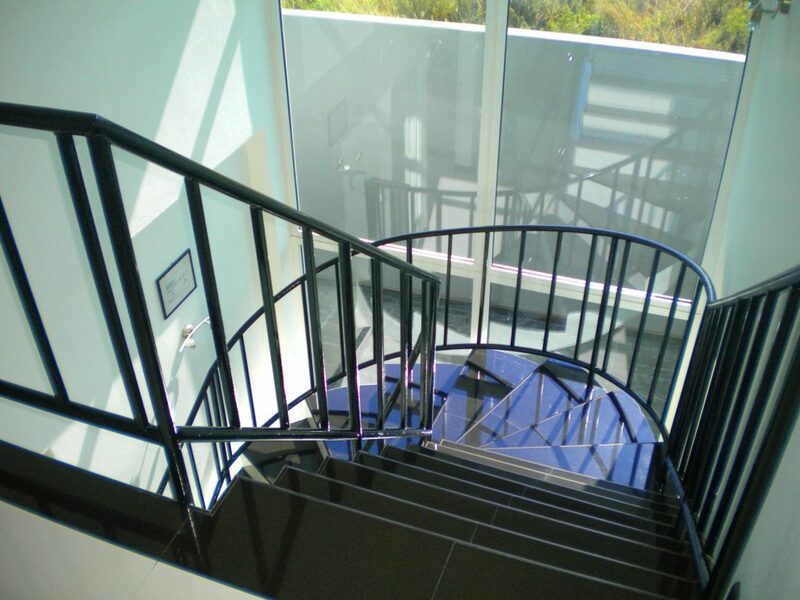 This is a spacious owner built magnificent 2 storey property. 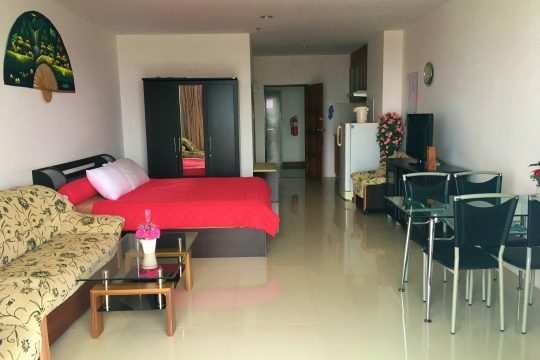 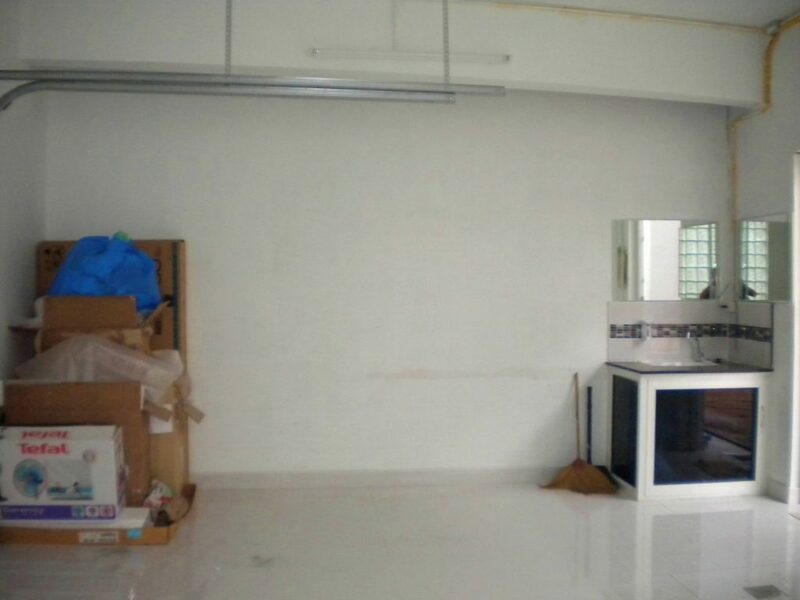 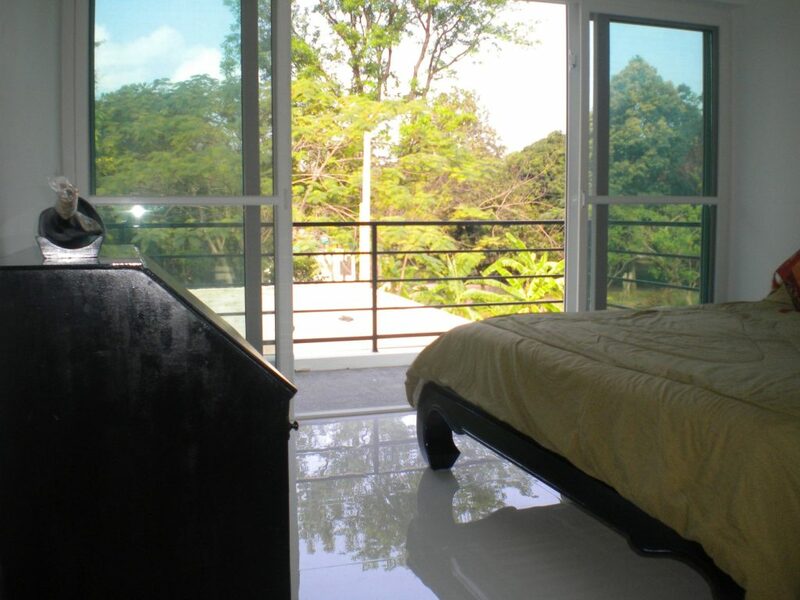 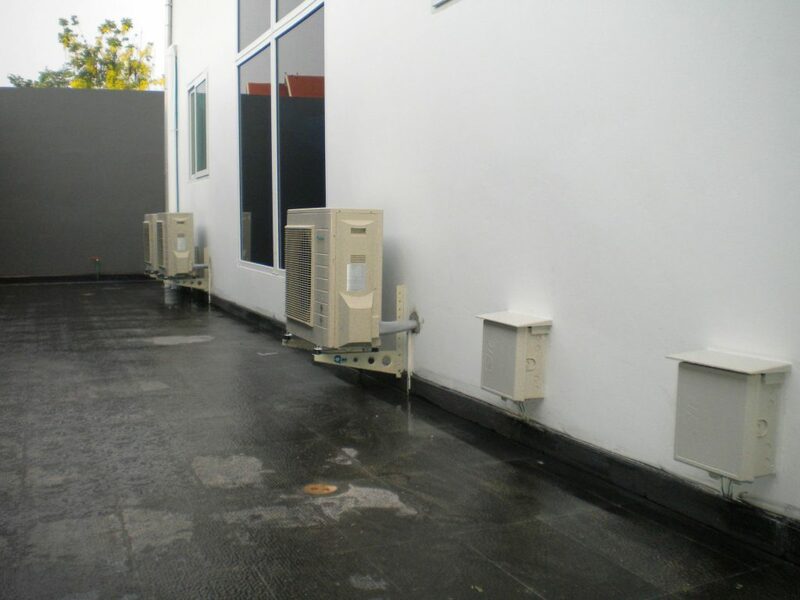 The main property is 104 Sqw. 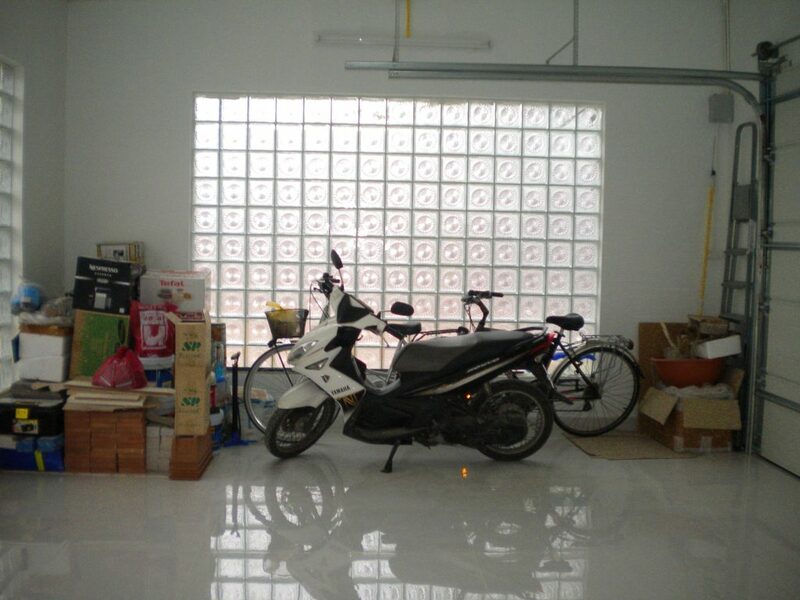 Utensil room and washing room and storage room and parking area. 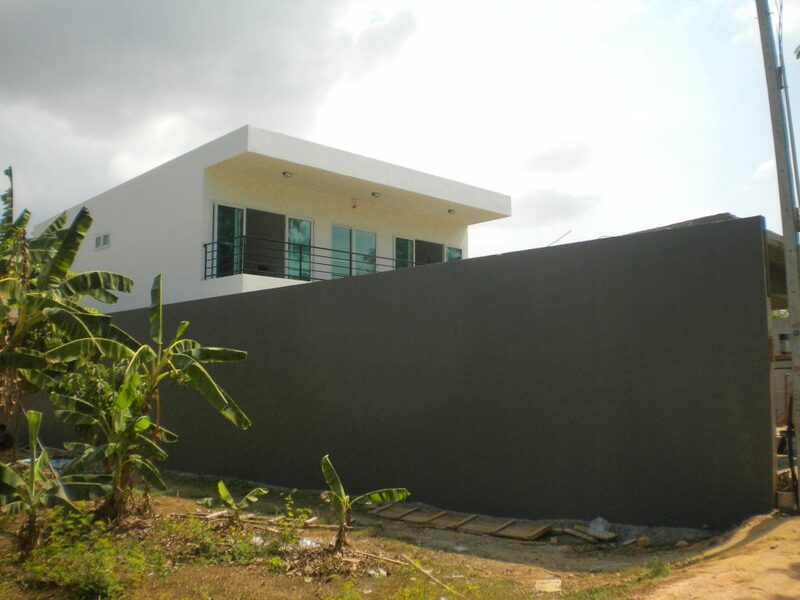 The title deed held under Thai name. 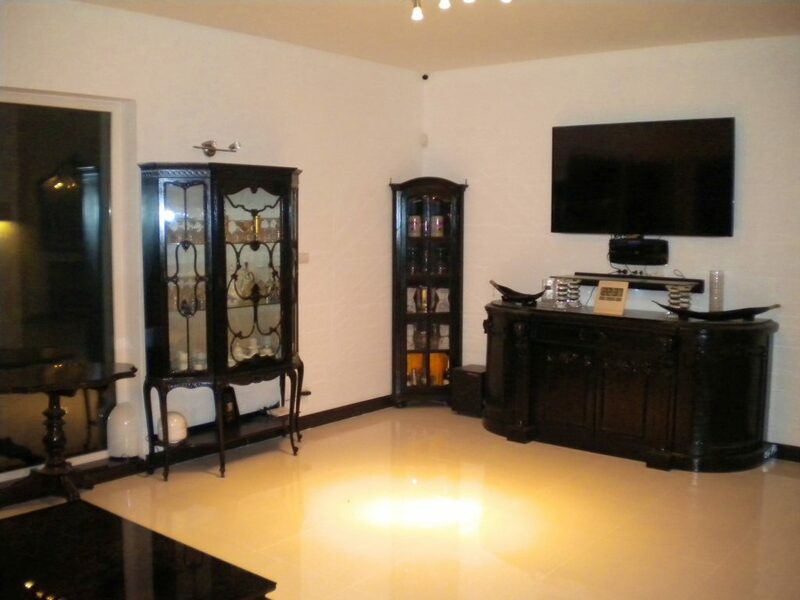 For more information and to arrange a viewing please contact us now. 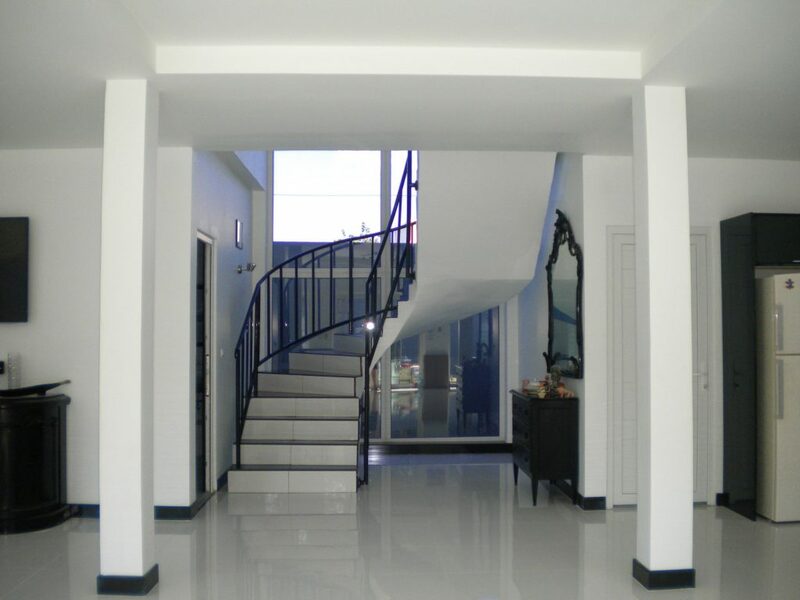 Please call 086-8387841 Eng and 089-9882947 Thai-Eng.